Yesterday, we cooperated and trusted each, tomorrow, we share the same breath for win-win. My friend, thank you. The Mobile Cone Crusher (plants) has excellent mobility, it can move to anywhere with the change of raw material places or the construction places and start to work without building any foundation. 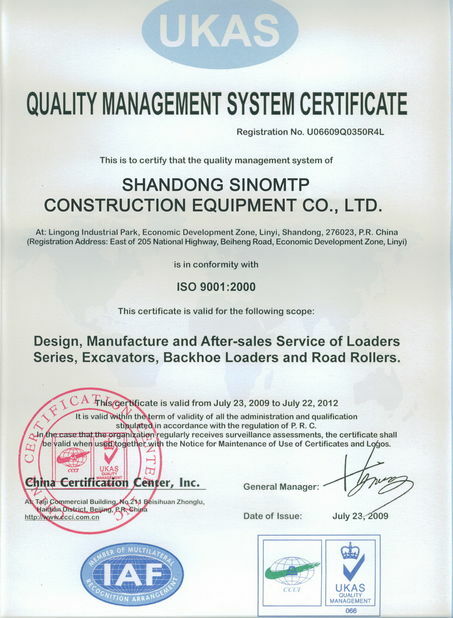 Also it is easy to match with other equipment, meeting the different product requirements of different customers. 1.Equipped with efficient cone crusher, it has excellent crushing performance. 2. Optimized crushing cavity can significantly increase crushing ratio and output. 3. 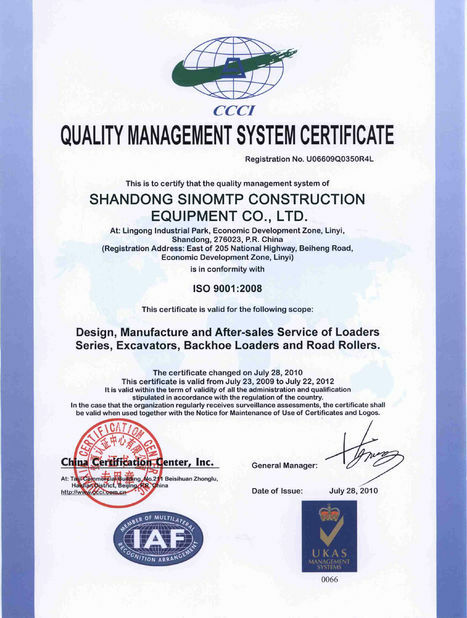 It features great production capacity, high reliability, easy maintenance, which greatly reduced the production costs. 4. Easy to adapt and flexible to collocate with other machine. 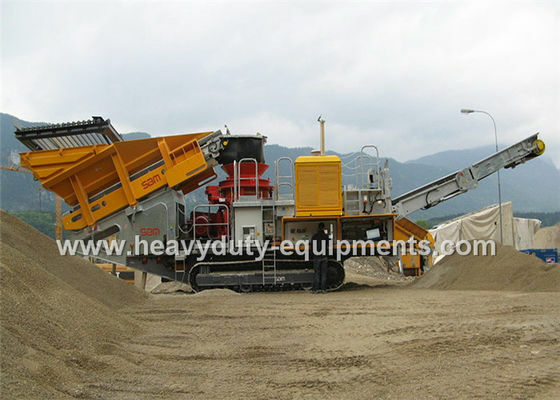 Both in rock stone crushing and mineral ore crushing industry, mobile crusher is becoming more and more popular. 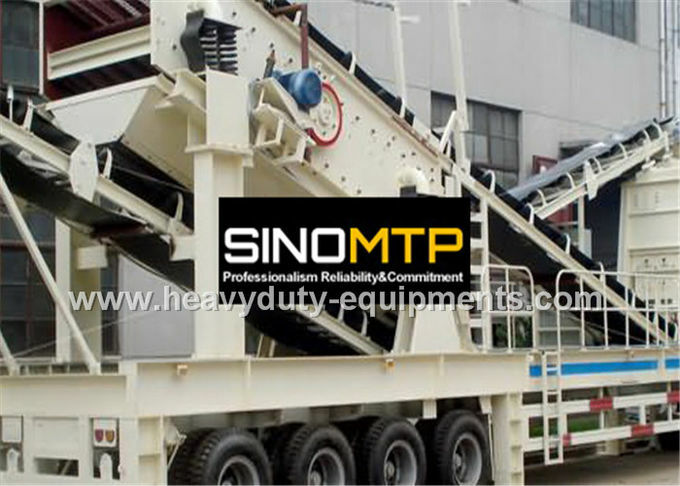 The mobile cone crusher will process concrete, kerb stone, marble, paving slabs, bricks, tiles, blocks, stone, porcelain, flint, gravestones, etc, under any condition and meet the requirements from our customers.